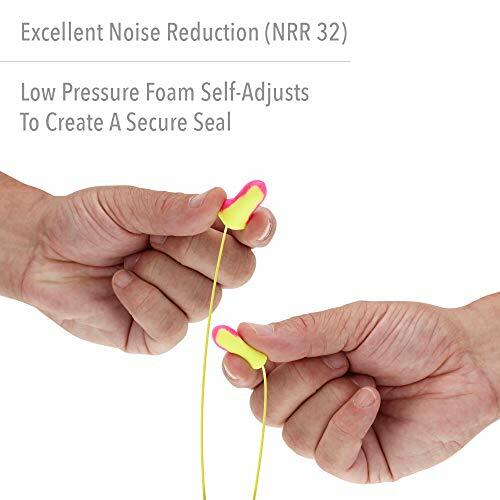 Product prices and availability are accurate as of 2019-04-19 16:01:00 UTC and are subject to change. Any price and availability information displayed on http://www.amazon.com/ at the time of purchase will apply to the purchase of this product. 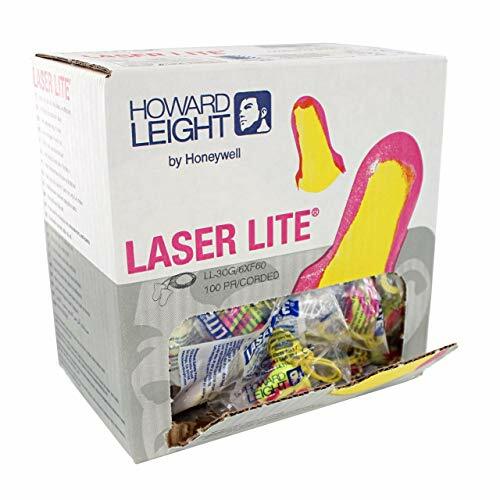 Confirm at a glance that employees and colleagues are wearing ear protection with Howard Leight by Honeywell Laser Lite High Visibility Corded Disposable Foam Earplugs. 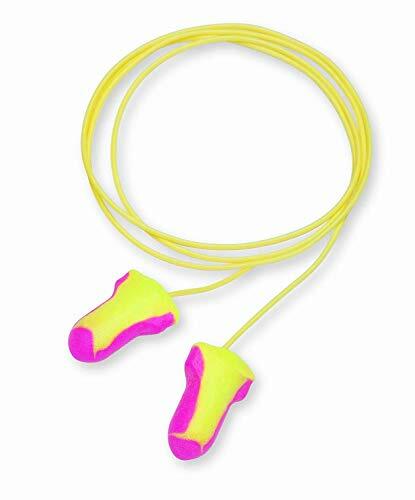 The yellow and magenta foam earplugs and yellow cord ensure they stand out, even across a busy shop floor. 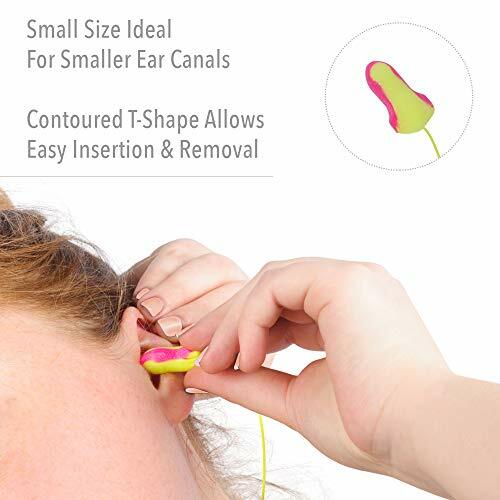 The contoured T-shape makes for easy insertion and removal, and the self-adjusting foam is designed to fit most ear canals. 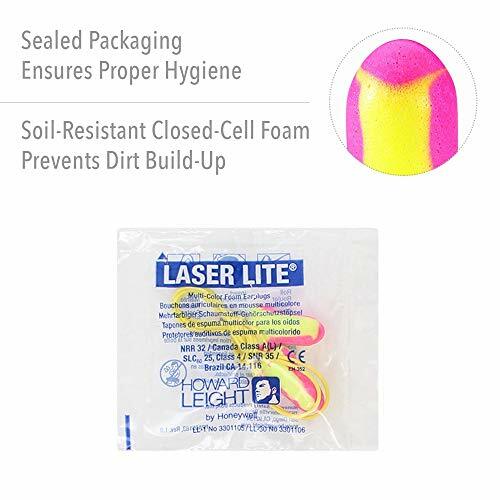 Workplace dirt buildup is inhibited by the soil-resistant, closed-cell foam skin. 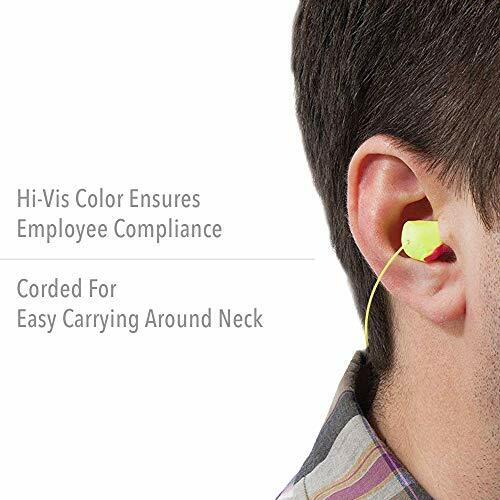 100 pairs of corded earplugs per pack.